Kohinoor was born in Bangladesh during the war of liberation from Pakistan. She was found on the street in Dacka by a doctor who delivered her to Mother Theresa's Orphanage. When she was 3 1/2 years she was adopted by Norwegian parents. She started to dance when she was 12 years old and was educated at the State Acadamy of Ballet in Oslo. This led to work in musicals, theatre, TV and film. Her most important role so far is detective inspector Marian Dahle in the TV serial "Honningfellen" ("The Honey Trap"), based on Unni Lindell's bestseller. 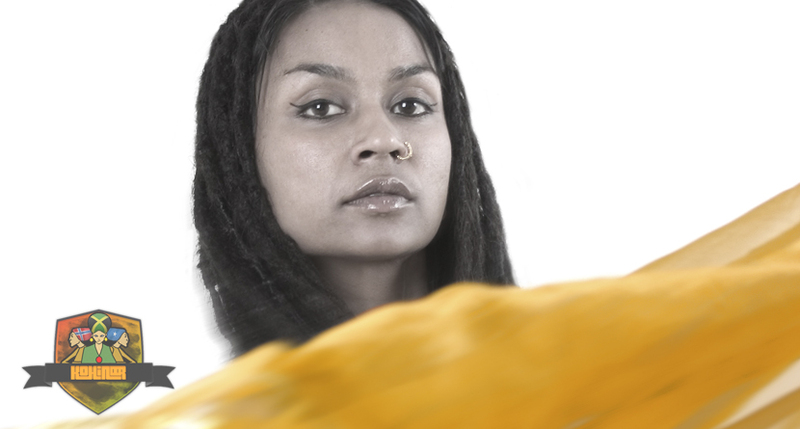 After Kohinoor started writing her own music, she published an EP "Local Anaesthetic", and then an album "Kohi de Browny." 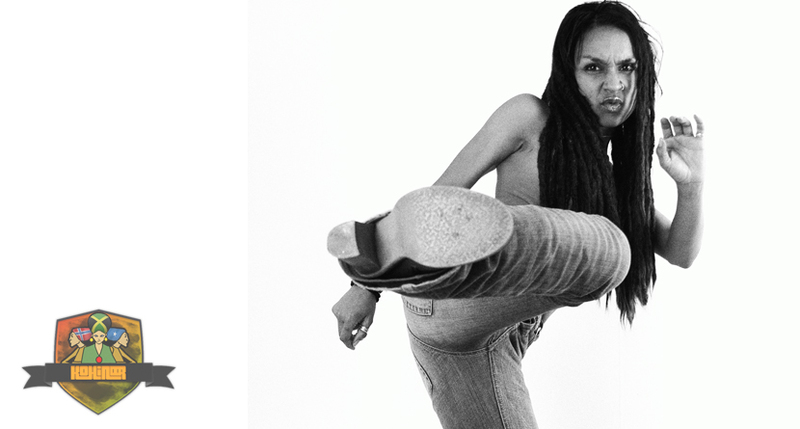 She has done concerts in schools and youth clubs, at demonstrations, parties and festivals. She has also performed in public concerts in Sweden, England, Canada and South- Africa. 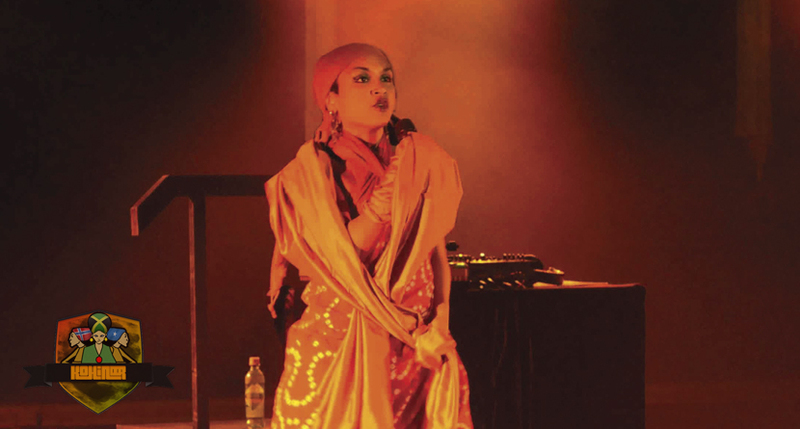 In 2010 she did a tour in Sri Lanka, by arrangement with Rikskonsertene, the Norwegian National Concert Council, and performed in Matara, Colombo and Negombo. In 2007 she was appointed Norwegian of the Year by the week magazine Ny Tid. 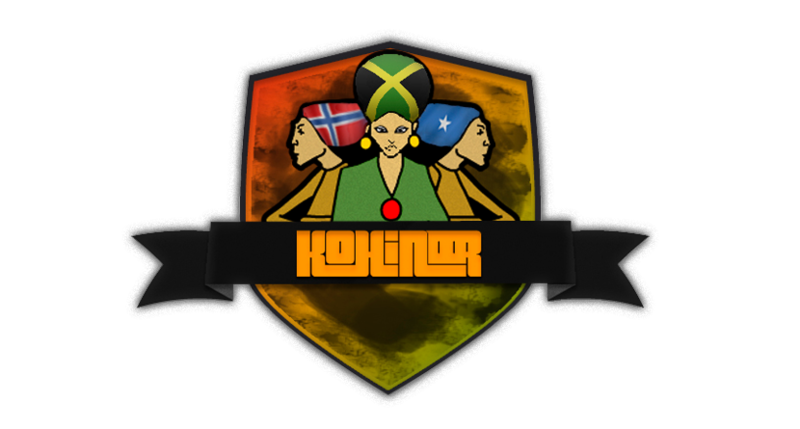 Kohinoor is now working on a new album.